For those longer trips - three pockets and great conmfort fit. 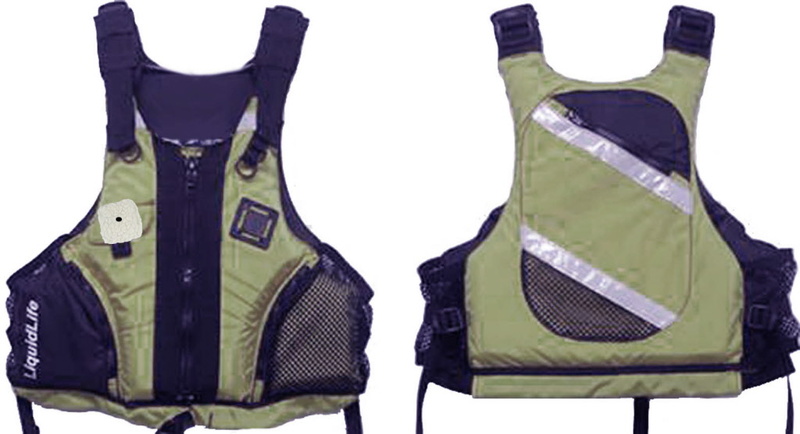 Mesh sides, multi-adjustable tabs. AS 4758 50S. Perfect for fishing, including a sheepskin fly/ hook attachment pad, and many pockets for all your needs.